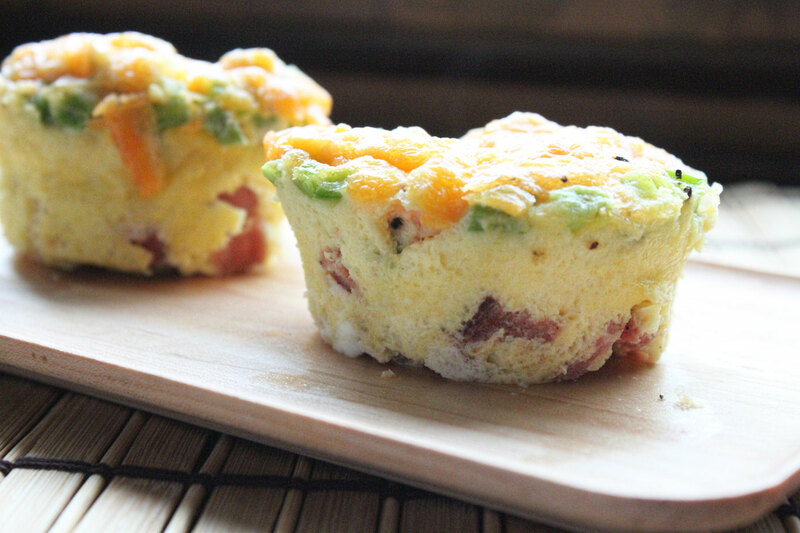 Egg White Omelette: Breakfast is great, but a microwave breakfast is better! So go grab some eggs. Blend them with peppers, baby spinach, tomatoes and cheese. You can substitute it with vegetables that you like too. Pop it in the microwave for 2 minutes and you’re good to go! 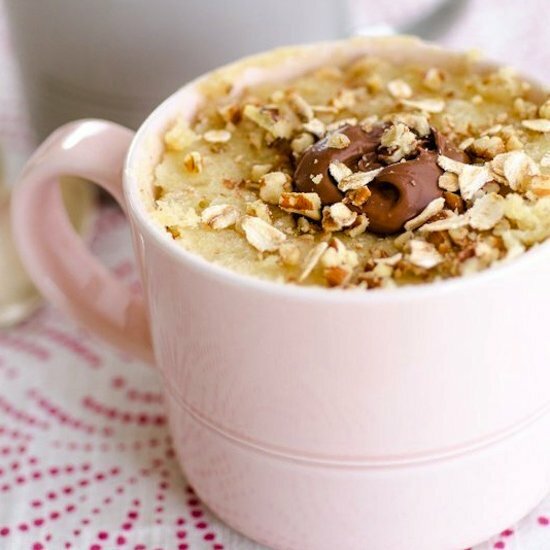 Oatmeal Peanut Butter Cake Need a sweet start for the day? A peanut butter jelly sandwich has become too boring. Why not try a sweet and salty cake instead? 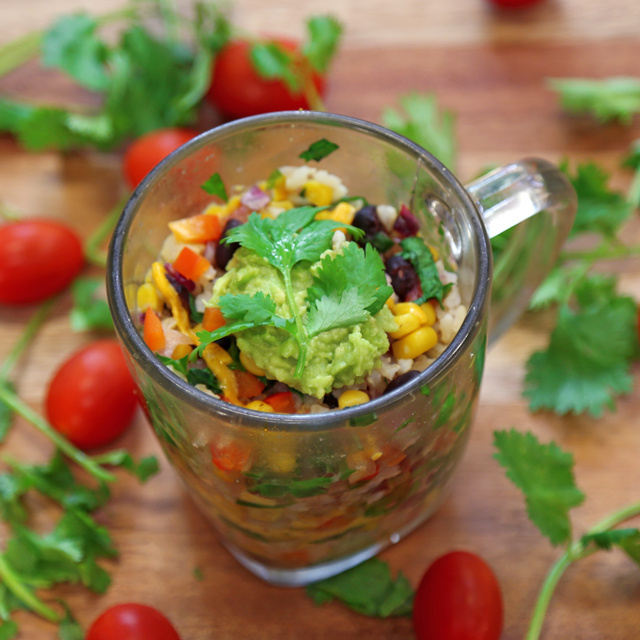 This eggless dish is perfect if you’re a vegetarian. Not to mention it goes great with coffee! Sausage and Cheese Spaghetti C’mon, enough with the instant noodles. Break some spaghetti and cook in the microwave. add some chunks of Italian sausages and sprinkle a whole lot of cheese! Ever heard of such pasta recipes? Didn’t think so! Chicken Pot Pie From pots to mugs! This dish requires chicken, peas, onions, broth and pastry. 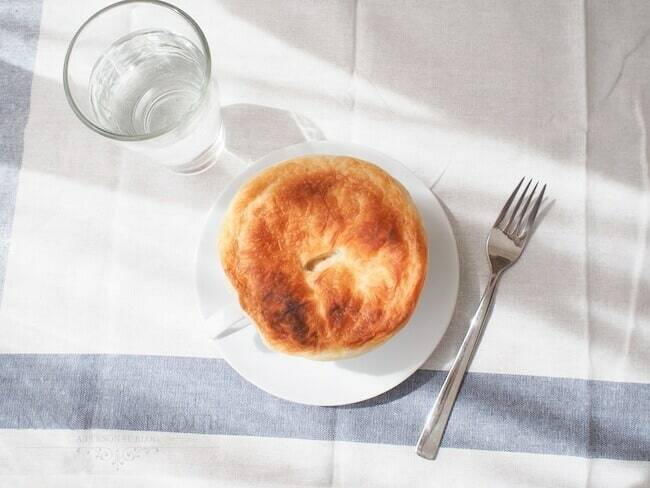 Take your mug and cozy up on the couch to enjoy this easy pot pie. Also, don’t worry about making pastry, all you need is some frozen puff pastry! Double Lemon Cake Not all of us are fans of chocolate. Some like it sweet and sour and if you’re one of them, get ready to feel citrusy! 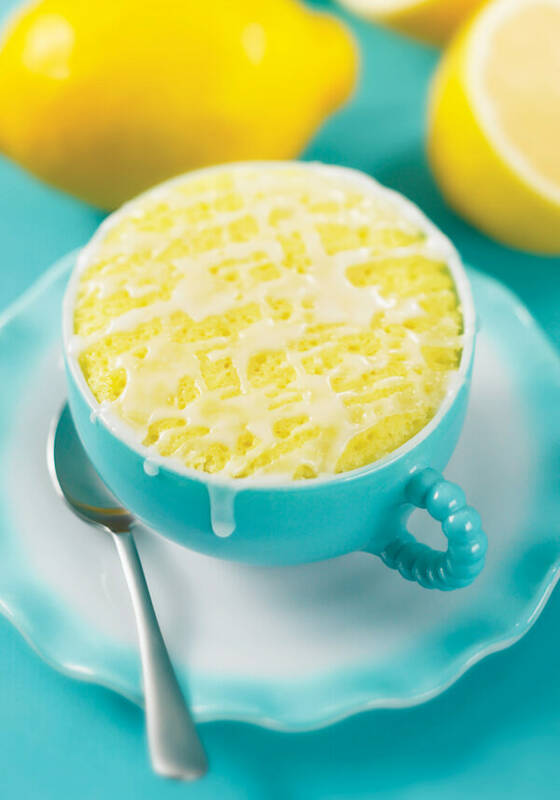 This double lemon cake rich with lemon juice and lemon zest is a refreshing dessert. 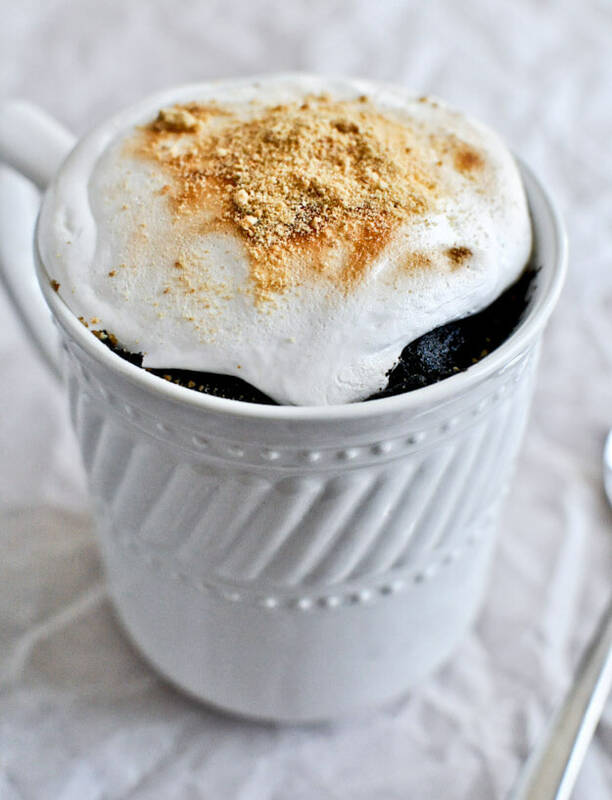 Chocolate Fudge and S’mores Cake This may be the best mug cake ever created. 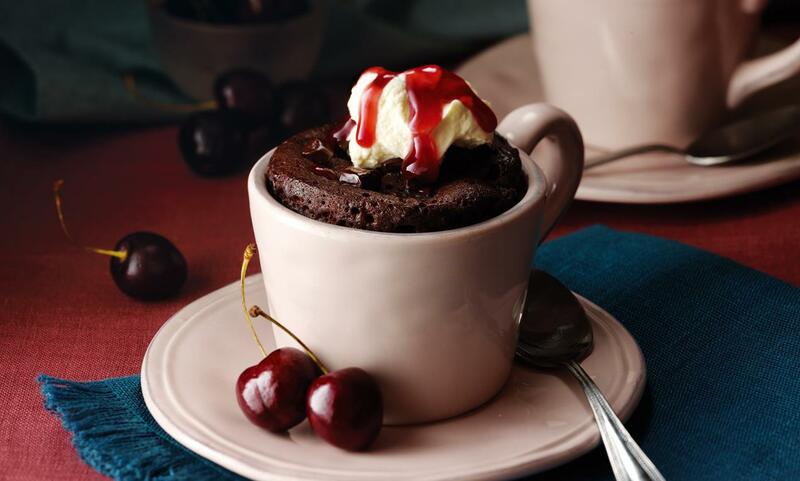 The perfect cake for midnight cravings, post break ups and comfort, this cake is heaven. Cocoa, marshmallows and graham crackers combine to form a cake that you will eat again. And again. And again. Do you love gourmet food but can’t afford it? 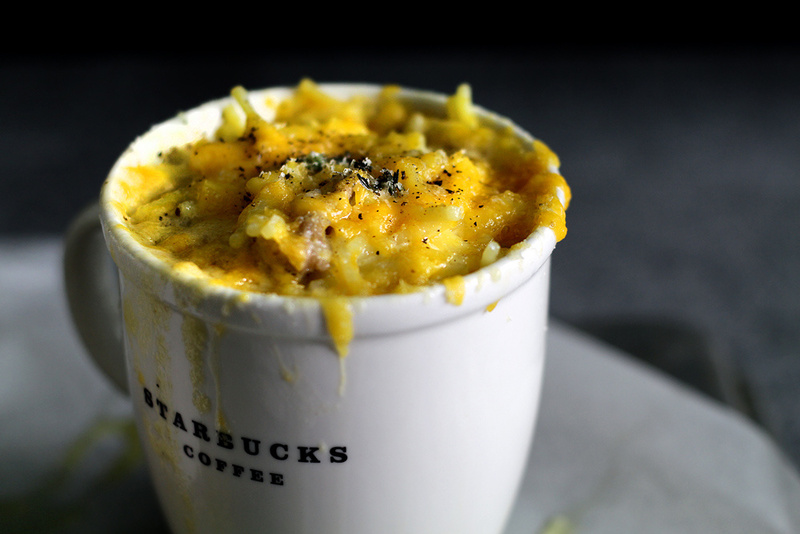 Then take inspiration from these junk food dishes!